Three weeks earlier, I stood in the airport with my brother both excited and nervous. I didn’t know what to expect of this experience. Now, having just left Peru, I already want to go back. I had the opportunity to be a part of the inauguration of the new preventative health clinic, CESAPU, in an underdeveloped area of Peru. I received great amounts of valuable medical experience and exposure from this trip, but they don’t match the relationships that I’ve built with the staff, volunteers, doctors, nurses, and most importantly, the kids and the community. Every day brings a new adventure, but for me, the most exciting part of the experience was the morning that we arrived at the clinic with all of the kids lined up outside waiting for us. As soon as we turned the corner, the kids bolted towards us to give us hugs and to grab our arms and legs. There is no greater feeling than knowing the impact that you can have on these children’s lives. 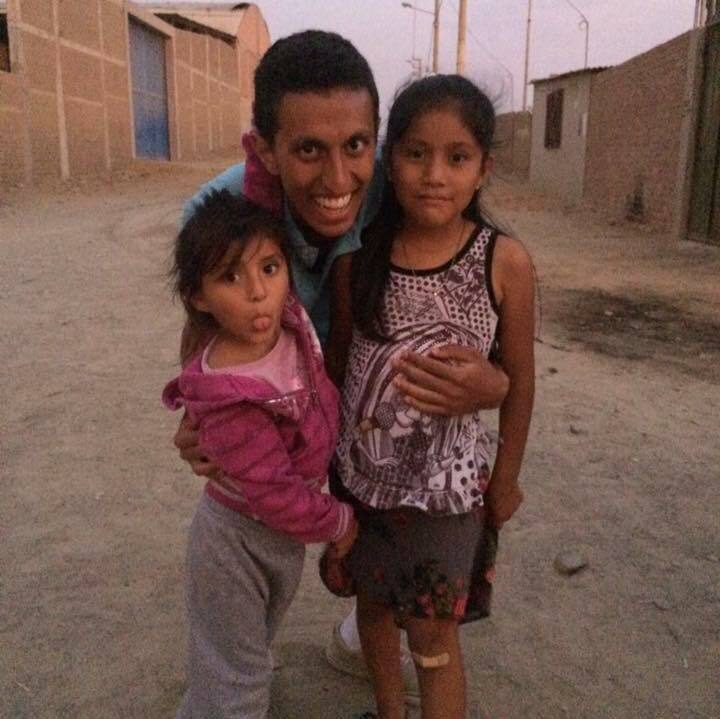 While I managed with only a little Spanish, I have decided to study Spanish so that next time I go to Peru I can get even more out of the experience and develop deeper relationships with the community and its incredible children. Until next time Peru!